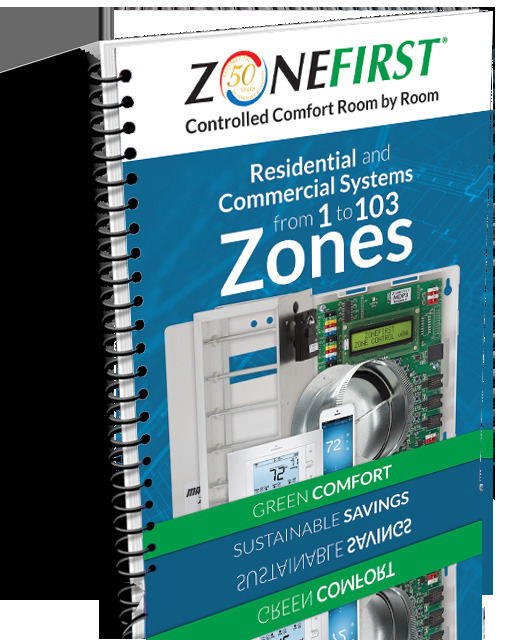 More and more people are finding out about HVAC Zoning and are putting it on existing systems in both their homes and offices. 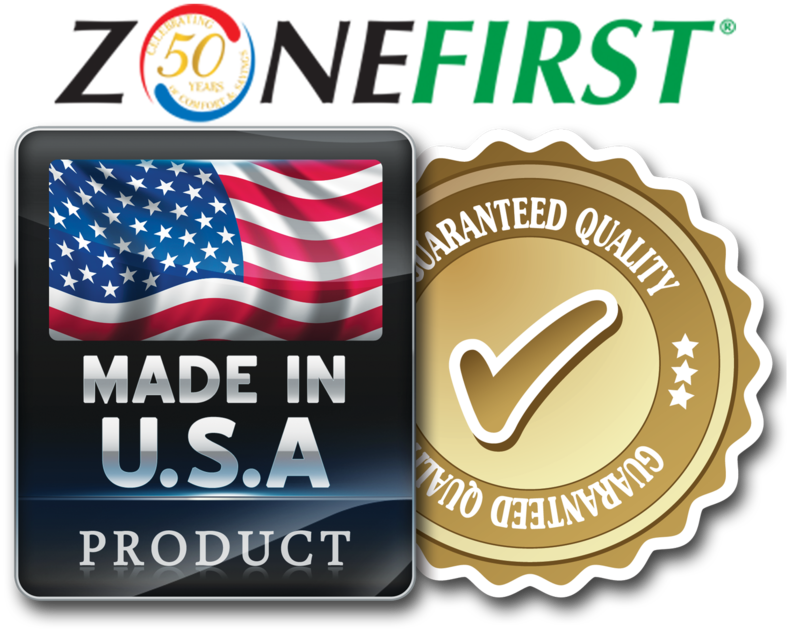 Zoning allows you to precisely control the temperature in different areas of the home or office. It adds comfort, convenience and on average, can save up to 30% on your energy bill. 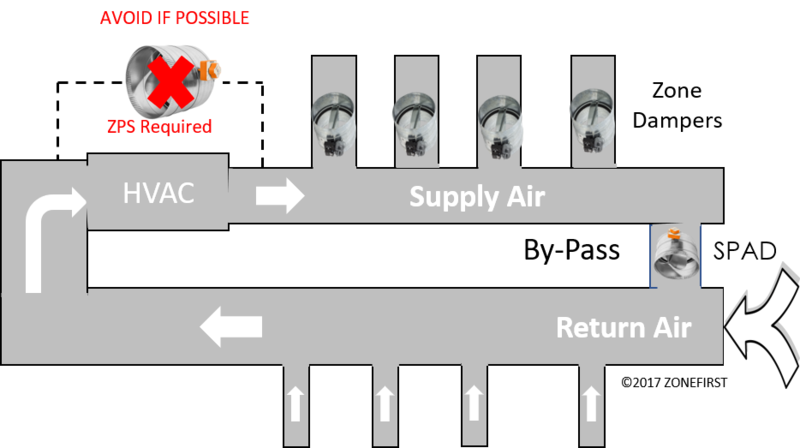 It can be added to any forced air system. 1. 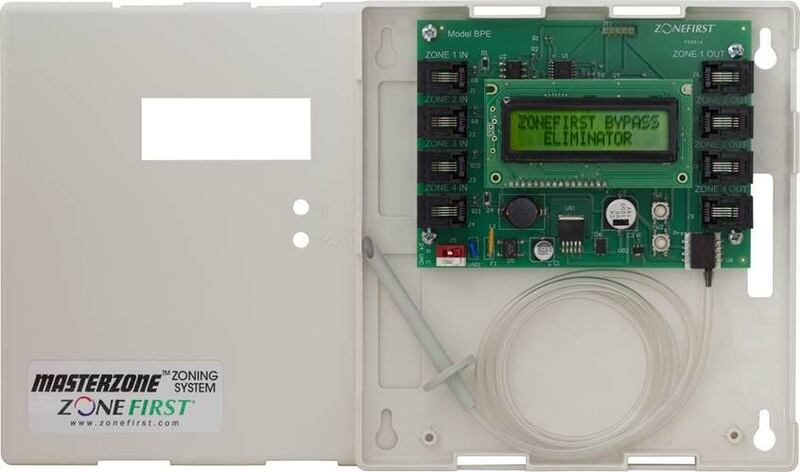 Zone Control Panel: The Zone Control Panel is the central control that will communicate between thermostats, dampers and your HVAC equipment. It is mounted by your equipment and is the brains of the entire zoning application. 2. Thermostats: Thermostats read the air temperature in each room (or zone) of your house. If the temperature is too cold or too hot for your liking, the thermostat will send a signal to the control panel to either bring on cool or warm air to that room or zone. 3. 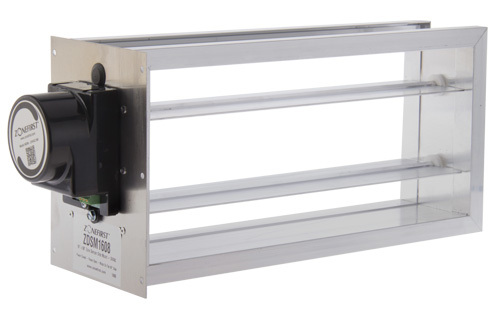 Zone Dampers: Dampers are placed in your ducts to control the airflow to certain rooms (or zones) of your home. The dampers are wired to a specific zone on the control panel, which is controlled by a specific thermostat in your home. 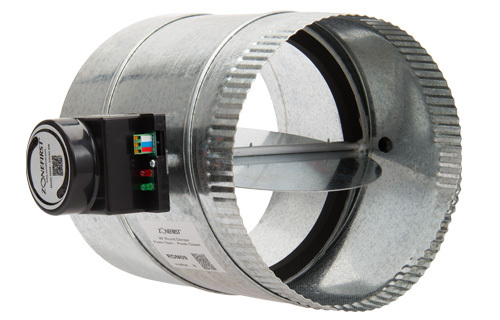 Dampers automatically open and close depending on which thermostats are calling. 4. 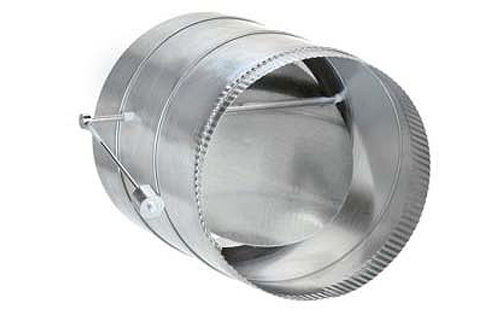 By-pass Damper: A by-pass damper is used to relieve air pressure in your duct work as certain zones close. However, a by-pass is not always needed. *Depending on how many zones will be installed will dictate the amount of thermostats and dampers used. Every house will vary in regards to this. Ask your HVAC contractor about zoning today and start enjoying the benefits of a more comfortable home! I live in condo apartment building. I have two thermostats . It is one floor 2.500.00 square feet. 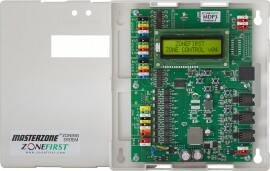 Should I have any problem to install Zones in my place. I would like to have two more zones. I live in Irvine California,do you know who installs in this area?